Divorce, Child Custody, Agreements, etc. 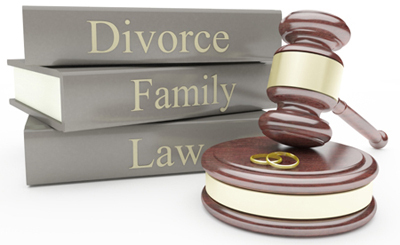 Family law deals with family-related matters and domestic issues such as marriage, divorce, child custody, shared parenting agreements, alimony, visitation and more. We understand that these situations are frequently emotionally charged and have experience working through these complex issues. If you have been injured due to some else’s negligence you have the right to adequate compensation. You may be experiencing lost wages, medical bills, or a long recovery that has resulted from your injuries. Whether you have been injured in an accident at a place of business, auto accident, or because of negligent medical care, I am ready and willing to work hard to fight for your right to adequate compensation. New Business Formation, Contracts, Etc. Starting a new business and need a partnership agreements drafted? Do you need to determine whether to organize an an LLC, a C-corp, an S-corp or one of the many other options at your disposal? With significant business experience, we can help you with most of your business law needs. Mediation is a form of Alternative Dispute Resolution (ADR) that attempts to settle a legal dispute through active participation of a third party (mediator) who works to find points of agreement and make those in conflict agree on a fair result. This is fast becoming a preferable means of settling disputes as it is usually quicker and much less costly than litigation. Intellectual property is any product of the human intellect that the law protects from unauthorized use by others. The ownership of intellectual property inherently creates a limited monopoly in the protected property. 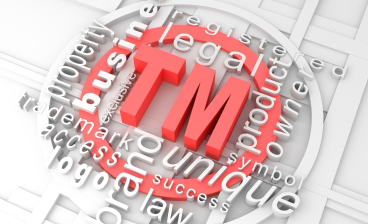 Intellectual property is traditionally comprised of four categories: patent, copyright, trademark, and trade secrets. Need to file for divorce? Fighting for custody of your children? Need to draft a shared parenting agreement? We can help! ​If you are involved in a child custody dispute, it is important to consult an attorney who understands North Dakota family law and who can protect your rights and interests. 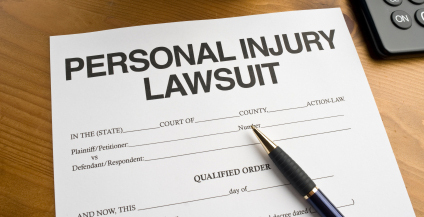 If you have been injured due to someone else’s negligence you have the right to adequate compensation. Are you starting a new business and need to determine how to best organize? 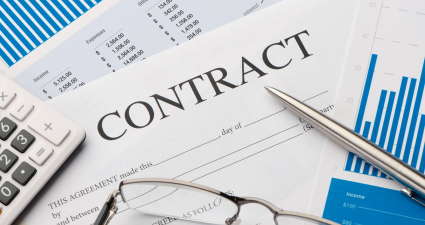 Need a contract drafted or reviewed? Call us! Do you need help negotiating an agreement? Or perhaps you would like to save money by trying mediation before litigation. Call us! Intellectual property is traditionally comprised of four categories: patent, copyright, trademark, and trade secrets. Click for more. Starting a New Business? Recently Injured? Needing to file for Divorce? Hire an attorney who will fight for you and help you reach an equitable outcome! Corcoran Law PLLP is the law office of T.J. Corcoran. T.J. is a licensed attorney in the states of North Dakota, Ohio and Florida. T.J. accepts cases involving Family Law (Divorce, Adoption, Child Custody) Personal Injury (Car Accidents, Medical Malpractice, Wrongful Death) Business Law (Civil Litigation, Business formation, Contract Negotiation) and Intellectual Property. 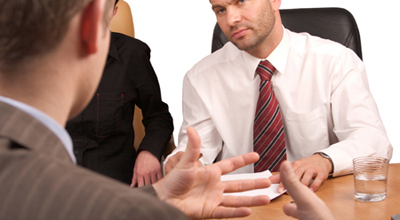 T.J. also handles mediation and negotiation services. © Copyright 2015 CorcoranLAW. All Rights Reserved.